A battlefield tour covering the Battle at Arnhem can be tailored totally to your wishes. You can follow in the footsteps of a specific unit or an individual soldier, from landing till evacuation or capture! And that story will be placed in the context of the whole “Operation Market” in the Arnhem area! The day of the week and time, the point of departure or the finish location, specific interests about British or German units, all can be adapted to meet your personal knowledge and interests. For example: in June 2017 and March 2018 I was able to show (great-)(grand)children of Arnhem-veterans what their (grand)dads had done and where they had been in the Arnhem-Oosterbeek-Wolfheze area. They were relatives of a Royal Signals Corps sergeant / radio-operator from 1 Airborne Division HQ and a private of 1 Parachute Battalion (T-Coy). Both of them survived and were evacuated in Operation Berlin. A car, a bike or a walking tour: all are possible depending on the time available to you. The same applies for options on breaks and/or locations to have coffee, tea or lunch. Do not hesitate to ask! It will be a great tour! You may expect good use of the English language, excellent knowledge and the ability to meet individual needs and expectations. 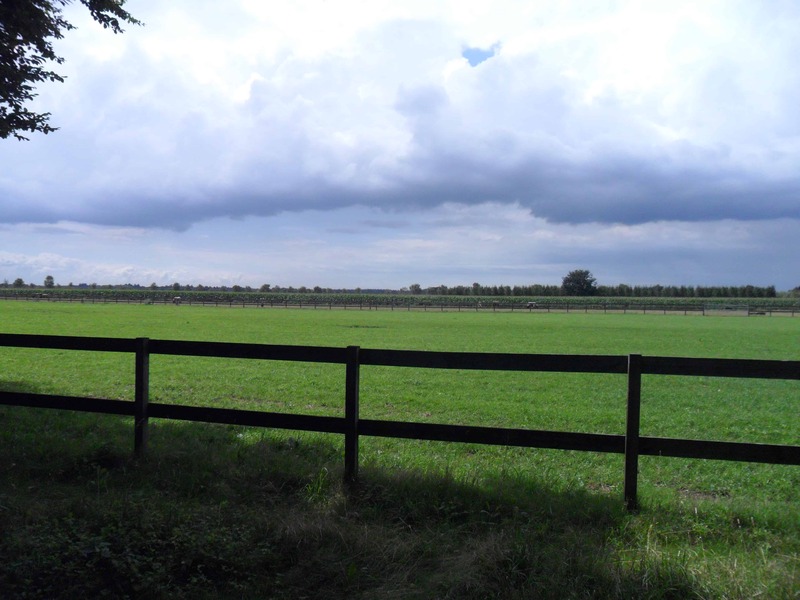 From left to right: Kasteelweg Doorwerth, Renkumse Heide Heelsum, Duitsekampweg Wolfheze.